The Brighton & Hove Albion midfielder’s home record can be a major factor against Fulham in Gameweek 4. Gross was a reliable source of FPL points at the Amex Stadium last season. All seven of his goals came there in 2017/18, as did six of his eight assists. The underlying statistics also highlight the German’s creative impact. At home, he created 54 chances, fourth in the rankings, equal with Christian Eriksen (£9.4m). Gross also placed in the top three for big chances created with 12, matching Kevin De Bruyne (£9.8m). A "big chance" is regarded as a situation where the player receiving the pass is expected to score. Gross’s prospects in FPL this season rose further when he was confirmed as Brighton’s first-choice penalty taker. He has taken and converted both of their last two spot-kicks in the Premier League. This included his strike in the 3-2 home win over Manchester United in Gameweek 2, when he tallied 10 points. The midfielder is set for a home encounter against a Fulham side who have not kept a clean sheet over the first three Gameweeks. Fulham have allowed a total of 23 shots on target. Only West Ham United have conceded more, with 24. Gross was given only 10 minutes off the bench at Liverpool in Gameweek 3, perhaps in preparation for the Fulham match. 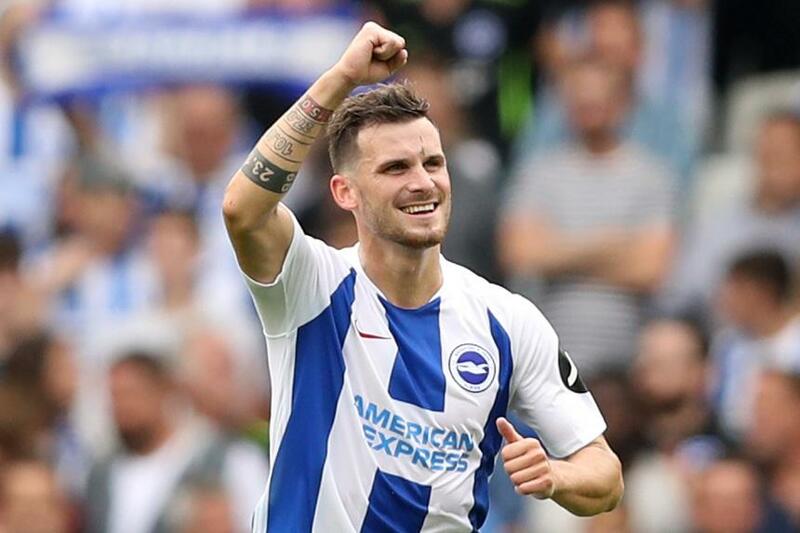 His expected return to the teamsheet should be a big boost for Brighton in Gameweek 4.